As of November 1st, GSWMD has switched to reduced winter hours. Logan Landfill is open Monday through Saturday from 7:30am to 4:30pm. Vehicles must be on the outbound scale by 4:30pm to avoid late fees. These hours will remain in effect until May 1st. Bozeman Convenience Site is open Thursday through Saturday from 8am to 3:30pm. Vehicles must be on the outbound scale by 3:30pm to avoid late fees. These hours will remain in effect until April 1st. 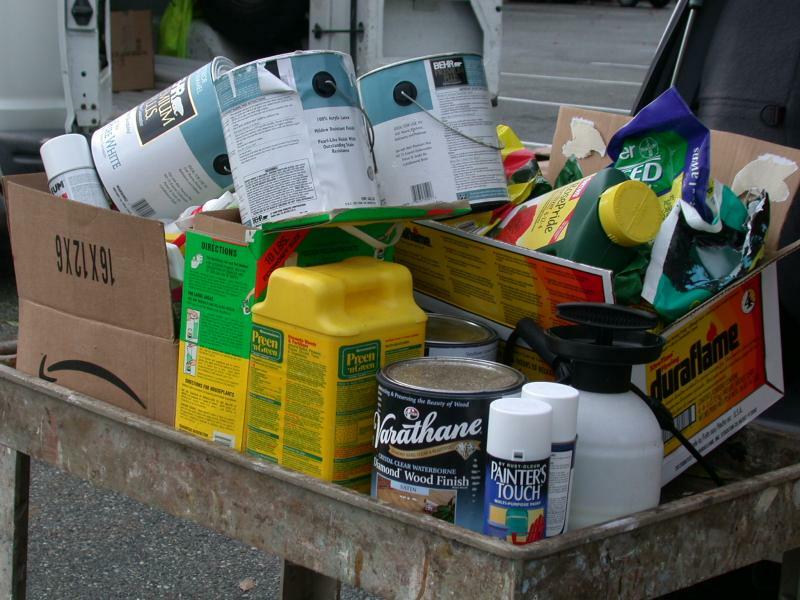 Household Hazardous Waste Collection is scheduled for Saturday, December 9, 2018.